The Buckingham Long Gaff Maintenance kit has tools and a gauge for inspecting and performing maintenance to long gaff climbers. 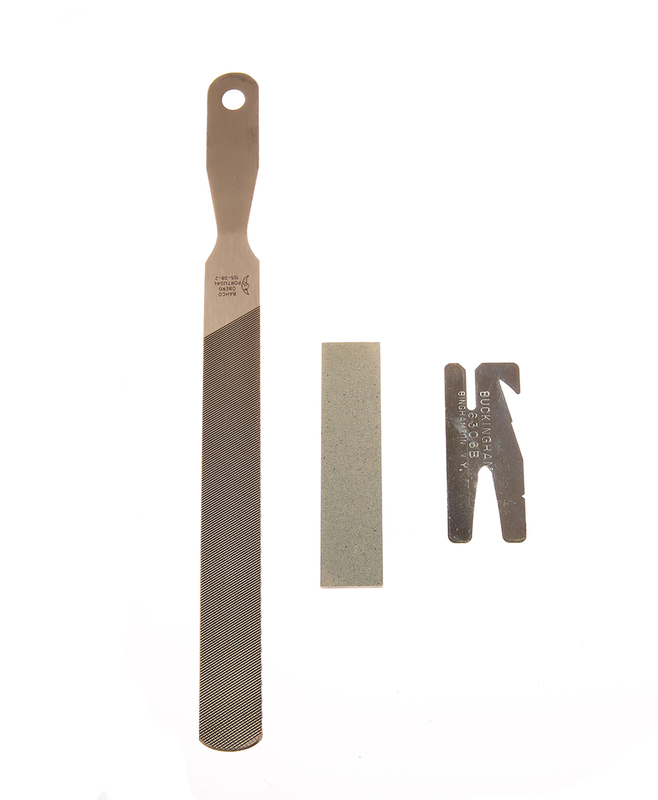 Kit includes smooth single cut file, new and improved gaff gauge and a finishing hone. 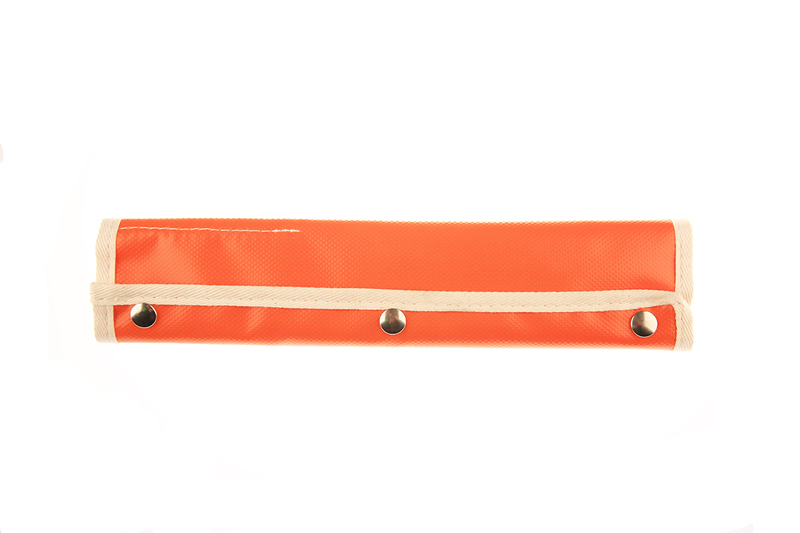 The Gaff Gauge is essential for proper width, thickness and profile for shaping while filing Buckingham long gaffs. Instructions included.